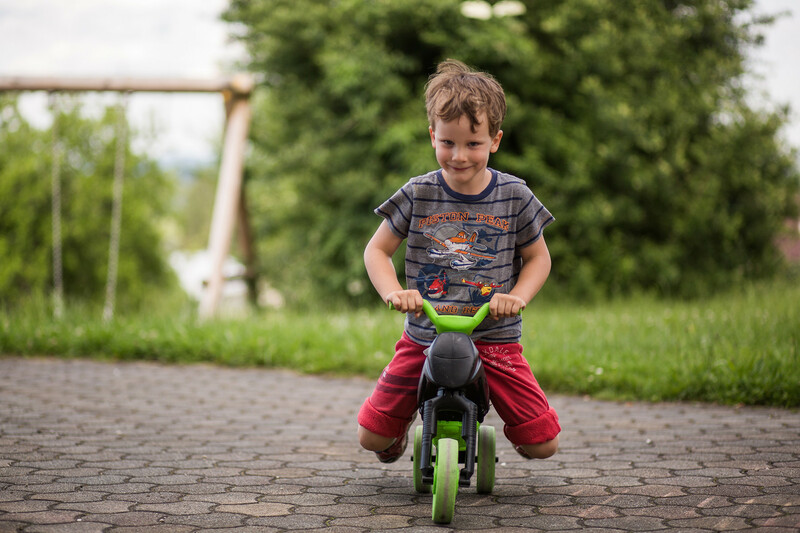 Excursions for families should meet certain requirements: they have to be able to keep kids entertained and also persuade parents. 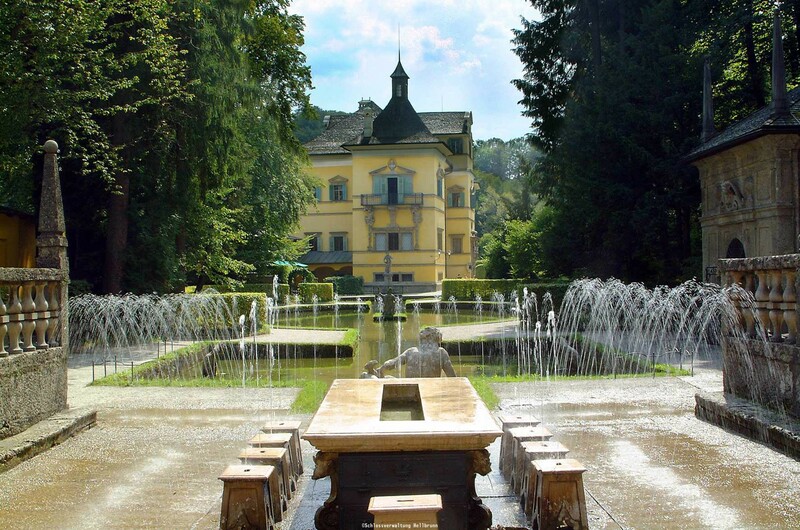 You will find exactly these types of excursions near the Riedlwirt: families with children will find museums, amusement parks and fun outdoor activities in the Salzkammergut region and the city of Salzburg. Boredom won't stand a chance! 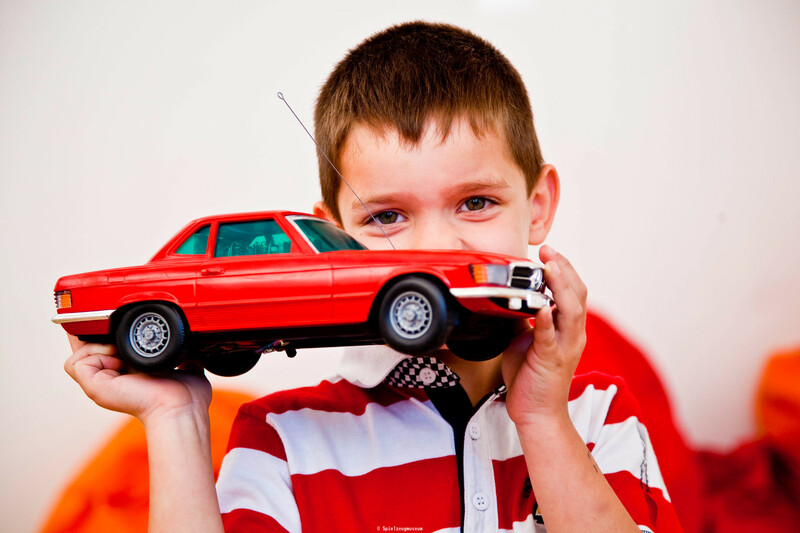 To save you time and make your decision a bit easier, we have put together some of the best excursion destinations for families with children. 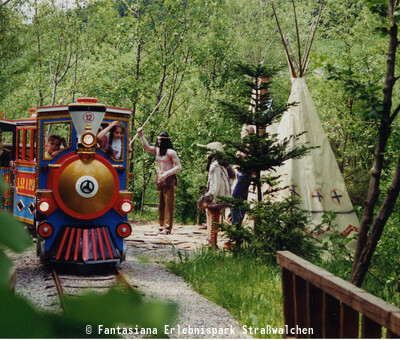 Cumberland Wildlife Park in Grünau: Hike along kid-friendly and pram-friendly trails through natural habitat of ibex, lynxes, brown bears and wolves. 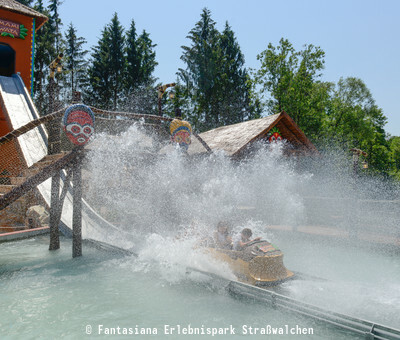 Fantasiana Fun Park in Strasswalchen: More than 50 attractions in seven various themed areas thrill guests young and old in this fairy-tale park. 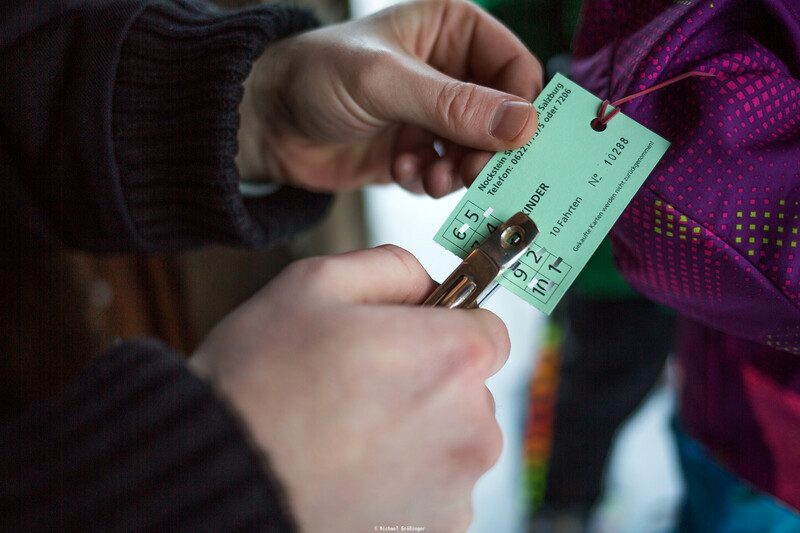 Summer tobogganing in the Salzkammergut: Take a speedy trip downhill in Strobl-Gschwendt or Fuschl am See – you choose the speed at which you zip down into the valley! 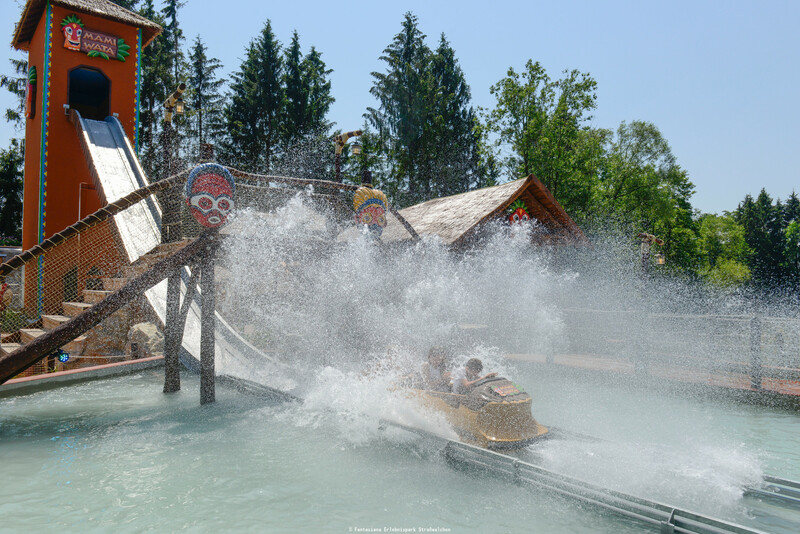 Abarena Theme Park in St. Gilgen: Indoor and outdoor areas provide fun for visitors of all ages! 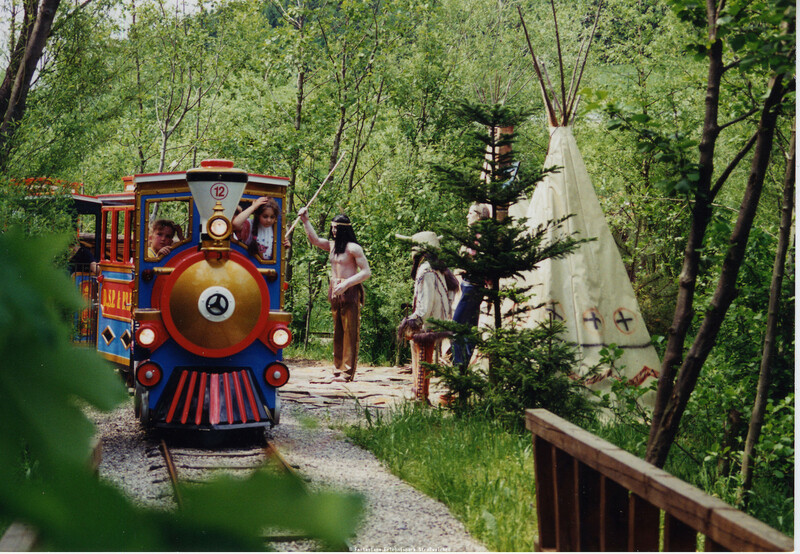 This all-weather theme park is the perfect place to let children play, romp around and even learn about modelmaking and gemstones. 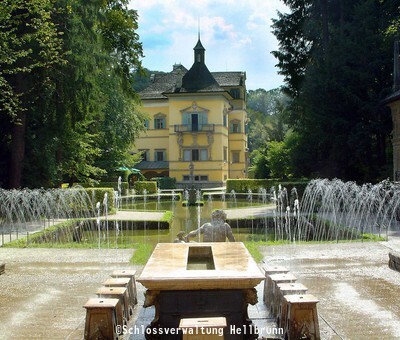 Gut Aiderbichl: This animal sanctuary is home to animals that were previously in hopeless situations. 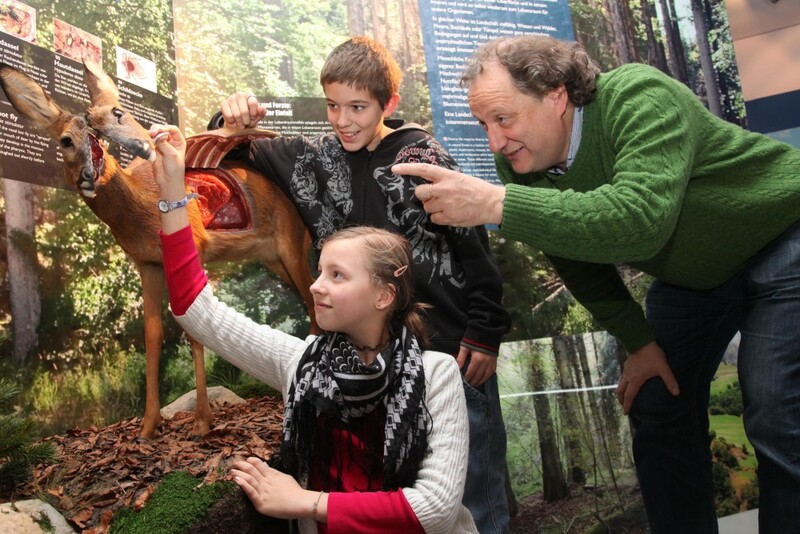 The animals here love to be visited and even petted! 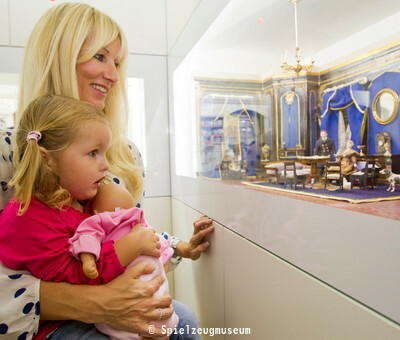 Salzburg Toy Museum: Immerse youself in a world of toys and games! 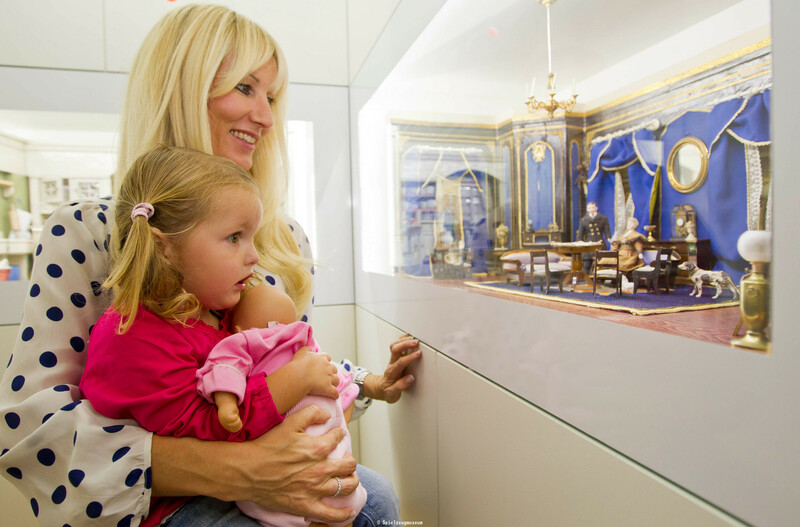 This museum is home to toys from the past through to the present – play, observe and be wowed! 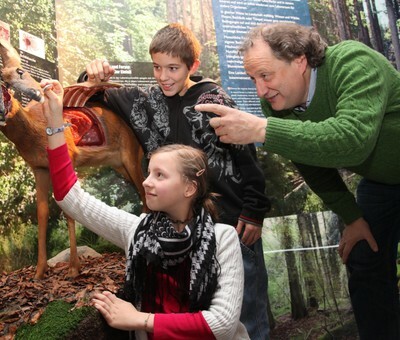 Haus der Natur Salzburg: Experience the secrets of the universe, travel back into the time of the dinosaurs, take a trip to the bottom of the sea, learn more about the human body and get up close with technology and physics in the Science Centre. 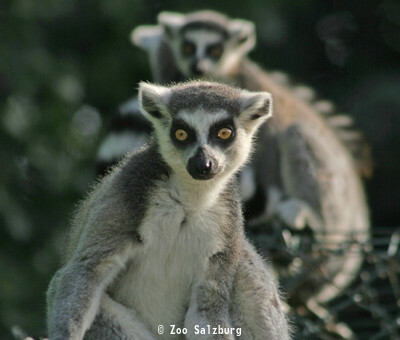 Salzburg Zoo: See around 140 kinds of animals from the entire world! 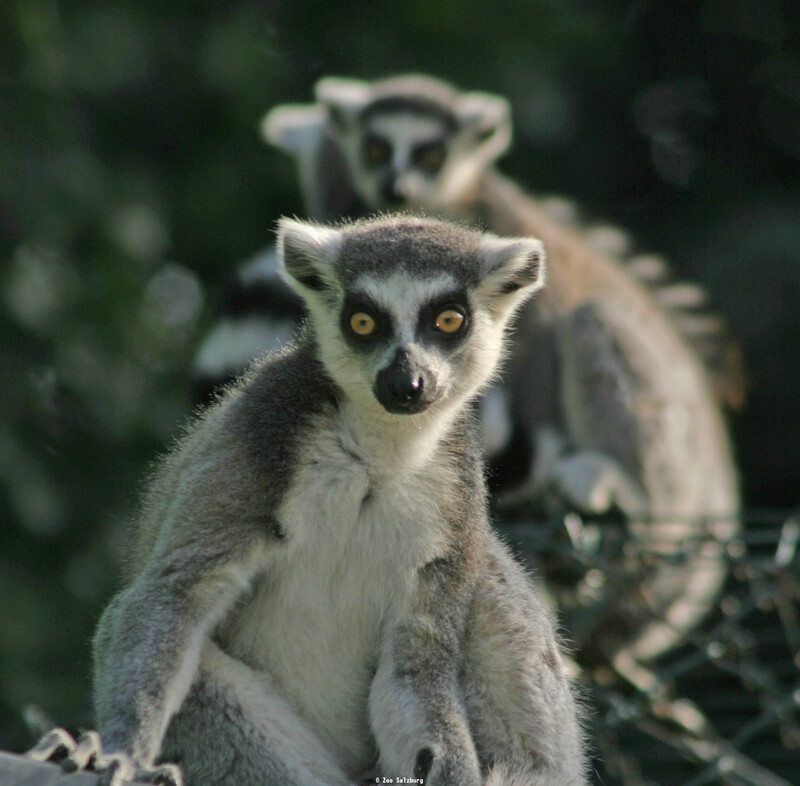 Stroll by the lovingly designed exhibits and observe wild cats, birds and cheeky little monkeys. Would you like to go on holiday with your entire family? 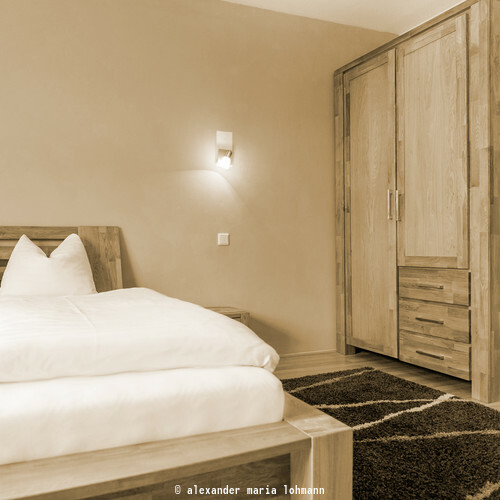 Send us your enquiry for a stay in one of our comfortable family rooms. Or perhaps you're just passing through? Reserve your table at our restaurant!